The Fight For China’s Future throws light on the quintessence of 21st Century Chinese politics through the prism of the struggle between the Chinese Communist Party (CCP) and China’s vibrant intelligentsia and civil society. This book examines Xi Jinping’s 24-hour, multi-dimensional, AI-enabled police-state apparatus and explores the CCP’s policy towards civil society. 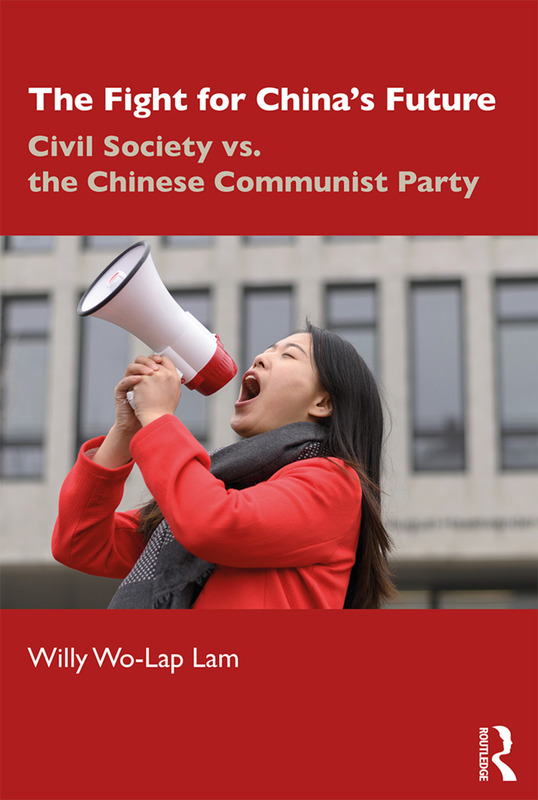 Through exclusive interviews with activists from different provinces, it analyses the experiences and aspirations of key stakeholders in Chinese society, especially intellectuals, human rights attorneys and Christian worshippers. Providing an examination of recent global trends in relation to CCP policies, including China’s relationship with the US, it also goes on to explore the possible trajectories of future change. Featuring an assessment of Xi Jinping’s leadership style and the opportunities this has given certain groups to promote the rule of law, media freedom and other global norms, this book will be invaluable to students of Chinese politics, society and culture. 3. Human Rights Lawyers’ Struggle against Xi Jinping’s "Socialist Rule by Law"
Willy Wo-Lap Lam is Adjunct Professor at the Center for China Studies and the Department of History, Chinese University of Hong Kong, Hong Kong. He is the author of Chinese Politics in the Era of Xi Jinping (Routledge, 2015) and the editor of Routledge Handbook of the Chinese Communist Party (2018).